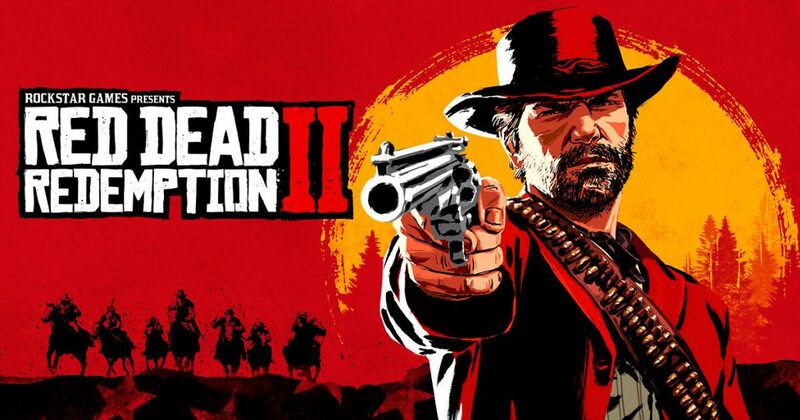 I just finished Red Dead Redemption II (RDR2) on PS4. It’s another huge game where I have to clarify what the means. I’ve finished the main story and both epilogues. I don’t think the fact that there are two epilogues is much of a spoiler, but I’ll try to avoid spoiling anything story related. The original Redemption was one of my favorite games of the last generation. Yes, there was convoluted story and lots of action, but I mostly loved the sense of place. You felt out there in the rugged west with beauty and danger over each ridge. The new version certainly lives up to that. It’s a beautiful game with huge vistas and scenic corners. When you’re riding across the map, it seems to go on forever. There are some drawbacks. The controls are a mess. They cram too much in there and have ignored standards for third person action games. Personally, I couldn’t switch back and forth to any other game due to the complex controls. They work fine once you have them down. The game is more than long enough for anyone to master the controls, but there’s certainly too long of a period where I was fighting them. It’s a Rockstar game, so you almost expect the over the top violence and language. The time period also allows for multiple encounters with racism. In combination, this can make parts of the story uncomfortable to play through. They managed to minimize a lot of the violence (including sexual violence) towards women. So it certainly seems like an editorial decision to focus on racism as much as they did. Of course, it’s never shown in a positive light, but the player should beware. I don’t mean to be too negative towards the game. It’s an amazing experience. 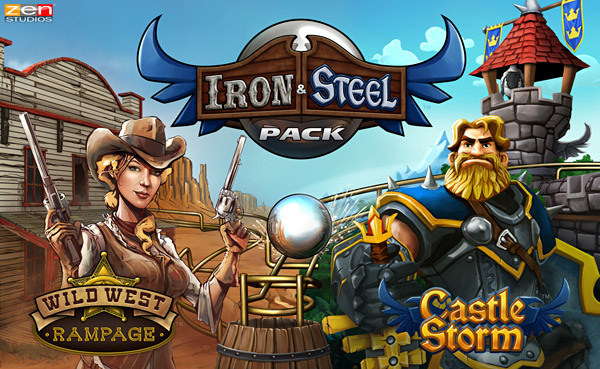 It manages to combine adventure, exploration, base building, stealth, trade, ranged and melee combat with a sweeping story that carries you to all corners of a gargantuan map. You’re never at a loss for something to do. 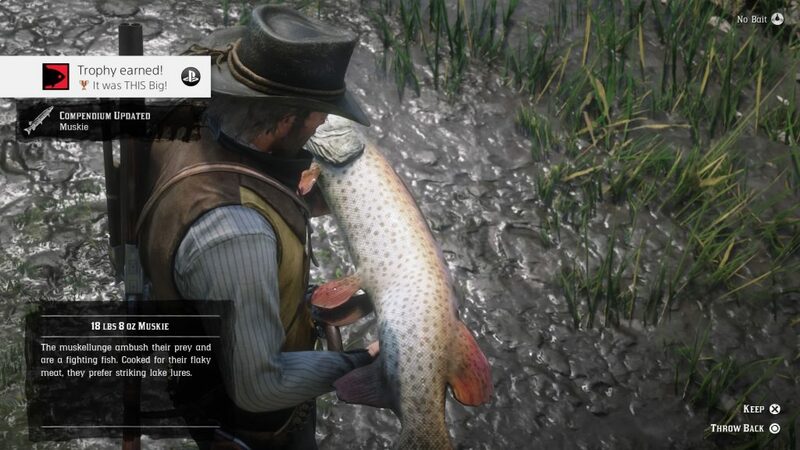 One trophy has you skin every animal in the game. It could take you as long as the rest of game to complete that hunting quest. The main quest includes over 100 missions plus there are optional honor missions and another 30 stranger mission. Did I mention that you’re never at a loss for something to do. A true tip of the cowboy hat to anyone who manages to 100% complete the game. It’s hard for me to understand how to write a game this huge. Maybe that’s why I give it a pass when there’s great writing right next to awful clichés. Most of it is well written and acted. There are few nice, pleasant or enjoyable characters in the game. I’ll be generous and presume that’s the atmosphere they wanted to create. It certainly gives the impression that Arthur is most at home when he on his own deep in the wilderness. In one sense, it’s a hard game to recommend since so many of the details are dark, problematic or both. Really, things I look for in a game include challenge, vision, world building and, mostly, stories. RDR2 delivers on all of those. Overall, I’m left with the beautiful vistas and great stories. Some of those stories were set pieces, but many just happened out in the wild. It’s really an experience, one you shouldn’t miss. Note that the M rating is definitely earned, then go out and experience those stories for yourself. For some reason, I thought the Windows 10 Fall Creator’s Update was already out. Perhaps it was because my laptop updated to it. Anyway, I downloaded the Windows 10 upgrade assistant tool. It took longer than expected but seem to finish without difficulty. However, I noticed two unexpected problems. First, my sound output default changed. That was easily fixed by right clicking on the speaker in the hidden icons area. Then I selected audio devices, clicked on my speakers and pushed the set as default button. Second, my wireless gamepad wasn’t working. It turns out the update recertified all the device drivers and disabled anything it didn’t 100% recognize. It turns out that the update had disabled my Xbox 360 wireless game controller and my Bluetooth USB adapter. That’s not too hard to fix either. Right click on the start button and select device manager. Look for any warning symbols. Right click on the disabled device and select update driver. For the Bluetooth, I was able to let it search for the correct driver. Boom, fixed. For the game controller I had to select browse my computer for driver software, then select let me pick from a list of drivers on my computer. There was the gaming adapter. It did whine because my adapter is a knock off I picked up cheap after my official Microsoft one died. The driver works just fine. Anyway, it’s something to check if you notice any weirdness after installing the Fall Creator’s Update. Happy creating. Jerry Pournelle is dead. He died recently in his sleep according to his son as posted on his website. I’d love to say I was a huge fan of his sci fi, but really, I think I’ve only read Lucifer’s Hammer. That was pretty much because I was a Larry Niven fan at the time. I’ve read some of his short stories. No, Chaos Manner was the reason I loved Jerry Pournelle. As a geeky kid reading Byte magazine, his Users Column took me away to a place of amazing computing power and gadgets. If he said something worked well, it was gold. Many of my early tech purchases and even recommendations came from info from Chaos Manner. This was from a time when barriers to entering computing were high. The costs were often geared towards businesses. The technical knowledge required to get started was significant especially compared to today. Many times compatible standards were a pipe dream that might happen in the future. Jerry was our guide through this labyrinth of technology. Through all the years he never lost his excitement and enthusiasm. 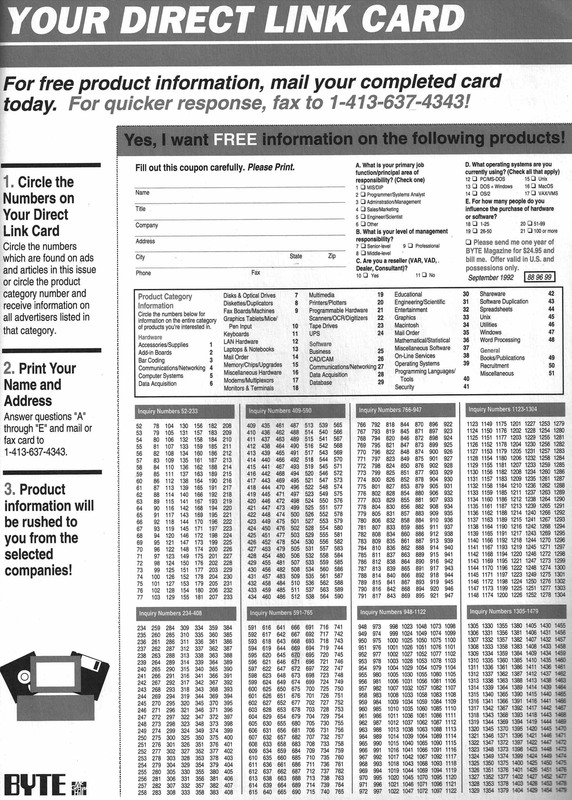 When the print edition of Byte died, it felt like I’d lost a friend. Much of that feeling was due to Chaos Manner. That takes me back in so many ways. The whole column was spread out over more than 10 pages. It included a list of items discussed that totaled over $25,000 for that month. 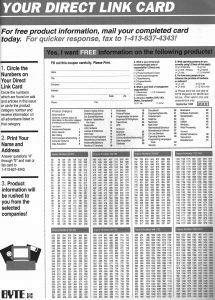 Each item had a price, physical address of the company, phone (and usually fax) numbers and a number to circle on the inquiry card. That card was like a Christmas list that would never see any purchases. I never had the money. Jerry, you gave me the dreams. Thank you for that. 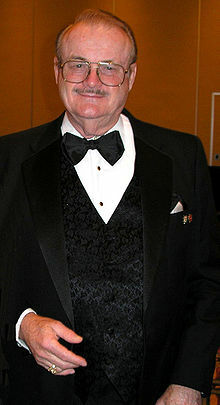 Rest in Peace, Dr. Pournelle. 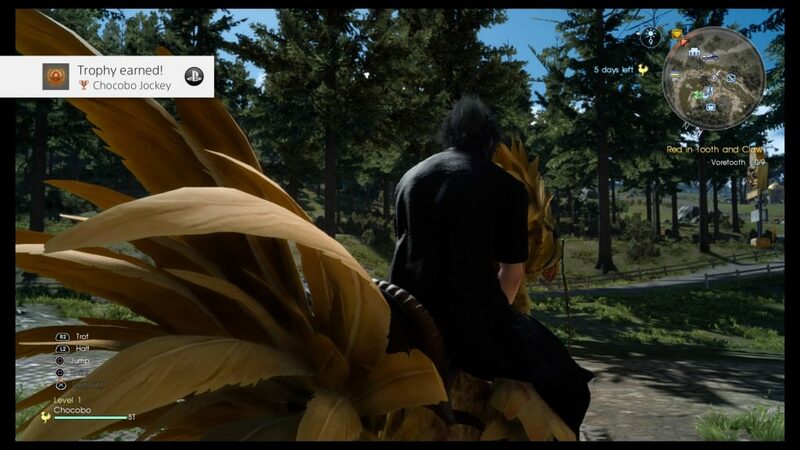 I just finished playing Final Fantasy XV. By finished, I mean that I’m done. 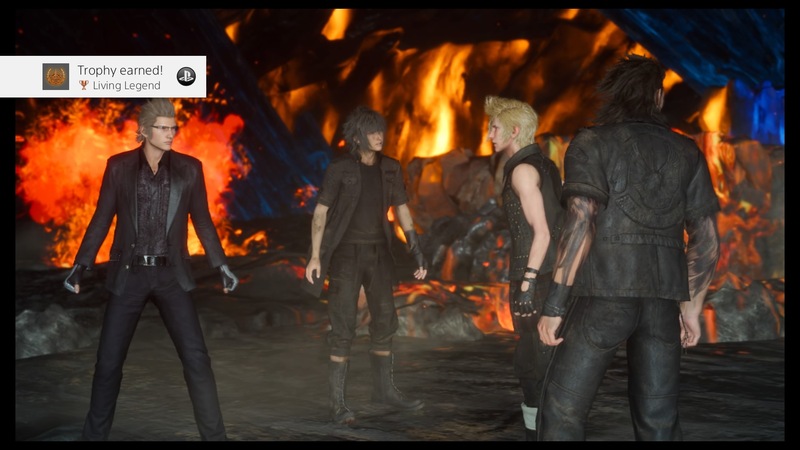 I completed the main story a little while back and have been exploring the post game quests and dungeons. I finished the legendary weapons quest line, but I only made it through three of the bonus ‘menace’ dungeons. I’ll get into that later. I don’t need to relate the story of the game’s long and somewhat troubled development. At times it feels a bit disjointed in gameplay and storytelling. You also have a story that’s broken up over a movie (Kingsglaive), a YouTube series (Brotherhood) and the game itself. I have yet to see Kingsglaive, but I can see where it would help fill in the gaps. The political situation and area names seem a bit murky at first, but by the end, the themes and motivations are about as clear as they ever are in a Final Fantasy game. The gameplay is interesting since it changes based on where you are in the story. Most of the time, it’s an open world party based RPG with occasional branching dungeons sprinkled in. You’ve got story missions, side quests and hunts along with navigating the local wildlife. Later on, it starts to feel like the successor to the Final Fantasy XIII series for better and for worse. There are long slogs in the dark, in tunnels or abandoned buildings. There’s even a wonderful section where you’re separated from your friends. Thematically, I can see the need, but it still doesn’t make it any more fun to play. Still, the story picks up its pace and gets quite a bit more interesting. Content depth is a good thing but unfortunately the main characters run out of fresh banter and dialogue far too early. That’s too bad since most of it is interesting and character or world revealing. 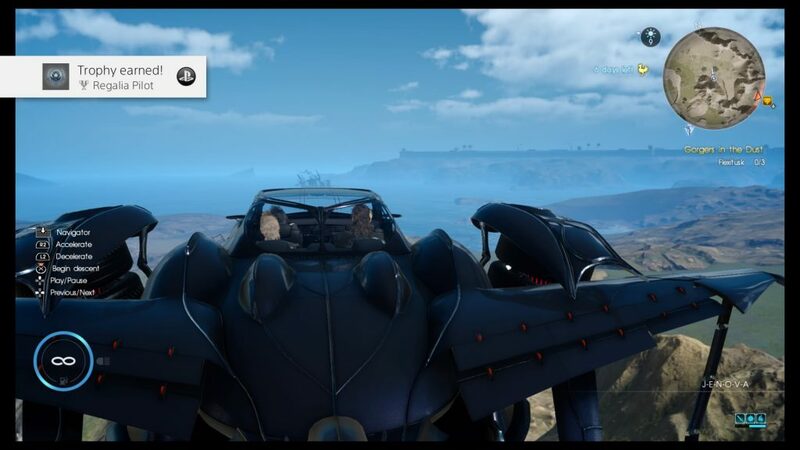 I’d imagine if you just raced through the story, it would be a very tough game, the story would hang together more, and you’d have a pretty good feel for the team. You also would have missed most of the content the game has to offer. I think Final Fantasy XII had my favorite combat system (and I am looking forward to the remaster). This one comes in just behind it after you get over the initial learning curve. Battles feel dynamic. A well balanced fight is a sight to behold. It’s a blend of teleporting attacks, special abilities, magic and the occasional summon. The fact that you have limited control over some of these things makes the whole thing feel a little wild. Of course, when it doesn’t work out that can be quite frustrating. In fact, the beginning of the game feels a bit like managing frustrations. You literally start by pushing your car to the repair shop. You have limited combat ability, resources and equipment. Your car is also surprisingly slow. Through the game you overcome all of these. Along the way that feels either brilliant or stupid. 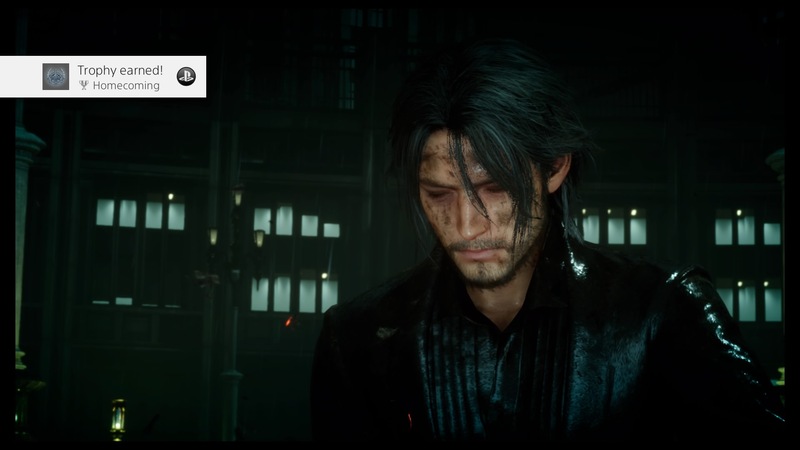 Still, I never wanted to stop playing until the end. Highly Recommended. The space genre was dead for many years. Now, all of a sudden we’ve got Elite: Dangerous, and No Man’s Sky and, perhaps, Star Citizen. That might be a weak line up for shooters, but it’s a renaissance for the space sim. In to this comes Rebel Galaxy. 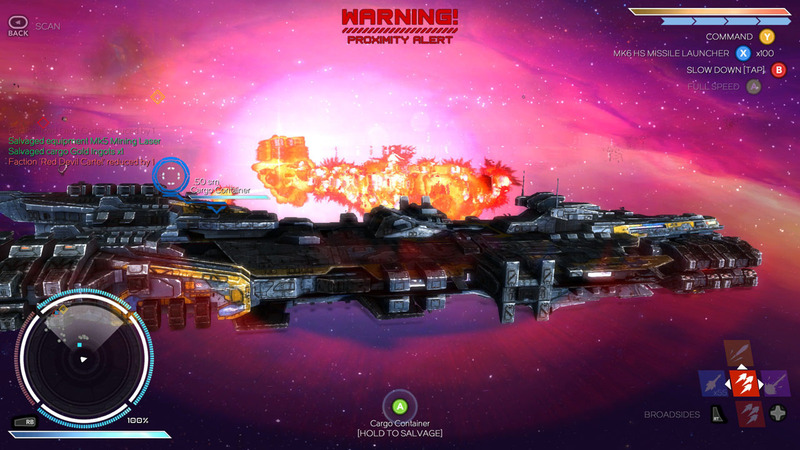 It’s sort of a cross between Wing Commander: Privateer and Independence War. You’ll be flying around fighting, shipping and mining in whatever combination you choose. However, you’ll only be flying capital ships from corvettes up to dreadnaughts. You’ll also be limited to flying in a 2D plane like naval battles or Starfleet Command. There are small starfighters that can be hired by you or other ships. They circle above and around the big ships stuck on their plane. This can make targeting them more difficult, but they never go soaring off high above or below the plane. This may sound limiting, but once you adjust, you no longer notice it. Each star system is a huge place with a central star, many planets, asteroid and ice belts. There are a dozen or more systems. You’ll always be docking at space stations each driven by their own economic needs. Depending on your actions some may turn hostile. Here’s what you won’t be doing. You won’t be finding a landing pad inside a huge space station. You won’t be landing on planets. You won’t be having any first person phaser battles or romances with strange aliens. You won’t explore the interior of your ship. This is an adventure RPG where your ship is your avatar. You can control any weapon on your ship directly, but only that one. The system AI will handle the rest. Most of the time that means you’ll be firing the main broadside cannon. It’s such a large percentage of your firepower and requires the most finesse to maximize its effectiveness. As you move up to bigger ships, they have more broadsides cannon. So even the same weapon gets more effective. The net effect is that in a harried, active battle, you feel like you’re just in control. This is a small team developed game that uses some smoke, mirrors, and intelligent game design to feel bigger. Ultimately, that doesn’t matter. The gameplay is fun. There’s plenty to do, but the game doesn’t wear out its welcome. The price is right for the size. Most of the time I was zipping around their universe with a big smile on my face. Highly recommended. I still think Infamous was better than Prototype. There were a lot of cool things in Prototype, but throwing them all together didn’t create a great game. Of course, I might be bitter that we got Prototype instead of a follow up to Hulk: Ultimate Destruction. 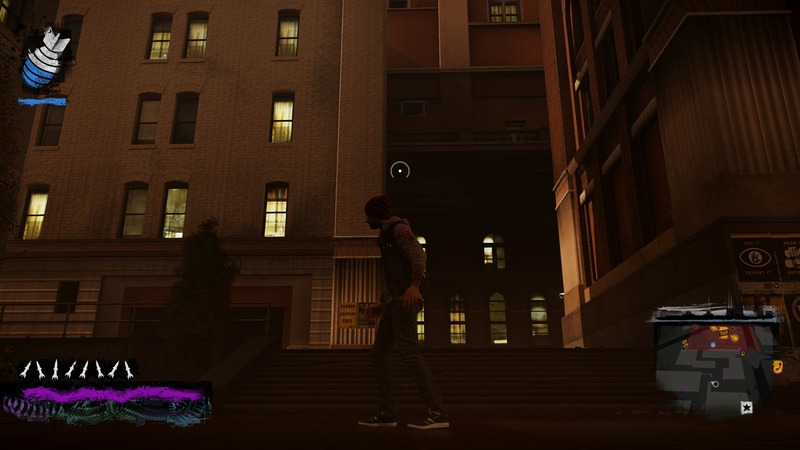 Infamous had its share of problems, but it managed to be more than the sum of its parts. The sequel improved on nearly everything with more powers, a better setting, less frustration and a surprisingly great halloween expansion pack. Despite some occasional frustration, it no longer felt like you were fighting the controls as much as enemies. 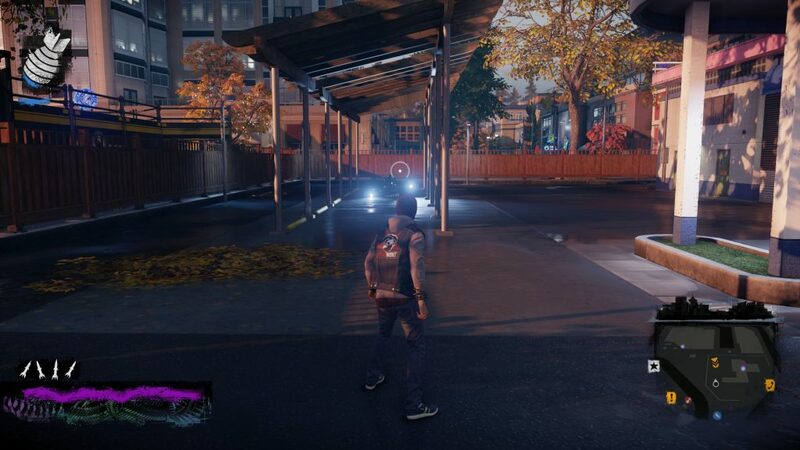 Here we are with the next generation debut of the series with Infamous: Second Son. As the title implies, we have a new hero. Cole’s sacrifice at the end of Infamous 2 (good ending, canonical) apparently launched a chain of electronics stores. We now have Delsin Rowe, Native American troublemaker and brother to the local sheriff. Most conduits have been rounded up and shipped off to a high security facility for their own protection. As the game begins, a conduit prisoner transfer goes awry. Three escape. One runs into Delsin who discovers his latent conduit power to copy the abilities of conduits he encounters. We soon encounter our antagonist. She has the wonderful property of being instantly dislikable. It’s hard to say what makes Second Son so good. Sure, the graphics are impressive. 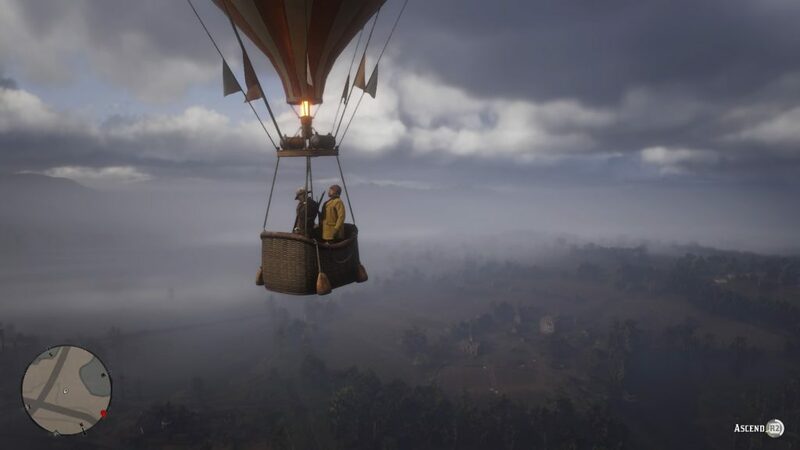 In fact, it took a patched in photo mode to help us realize how much there was going on in each frame and how good it looked. The controls are much improved. The city feels more alive (though it’s clear we’ll see much better later in this generation). Animation and AI are much improved. The different power sets feel distinct and useful. The key characters are interesting. The city is an interesting place to explore. All that is good, but the game is more than the sum of its parts. There’s enough going on that there’s always something compelling to do. You grow in power, but you never stop feeling vulnerable. Stupid or overly aggressive play will be punished. There are some problems with the writing and character development. The boss battles don’t work as well as the rest of the game. 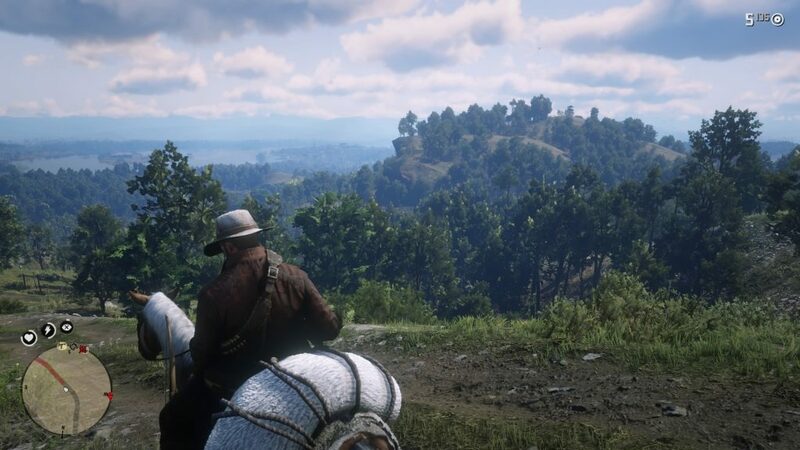 As with any open world game, there can be too much repetition if you want to complete everything. I ended up caring about the defeat of antagonist more than the heroic or antiheroic arc of Delsin. In the end, none of that mattered. I had fun moving. I had fun fighting. I had fun exploring the world. I had fun building up my character. I played the whole game and even enjoyed the Last Light expansion. It was better than any but the best superhero games and did it without a famous tie in. Highly recommended. Mad Max is an open world action adventure game set in the wasteland world Max inhabits in the movies. Though it has some locations and links to Fury Road, the story is not from any of the movies. It’s another odyssey on Max’s journey to find peace. Of course, it’s bleak, violent, cruel and post apocolyptic. That may be the best thing about this game. 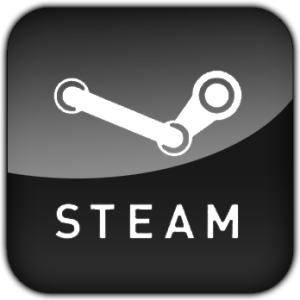 The world fits in with the activities and settings found in many action games today. It’s a game where your character’s psychopathic tendencies are explained by the situation he finds himself in. Despite Max’s torrent of bloodshed, he still ends up being one of the nicest characters in the game. The combat is inspired by Batman’s Arkham series. The driving has a touch of Burnout. The story is all Mad Max. The combination shouldn’t work unless everything was polished and neatly interlocking. I can’t promise anything like that. 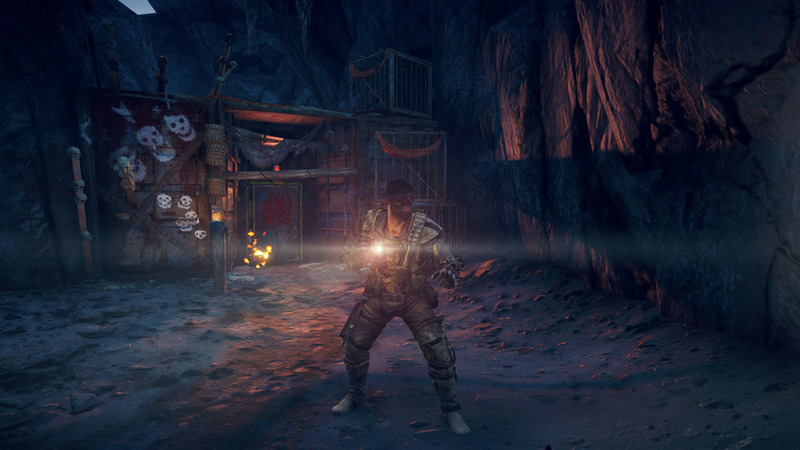 The combat is loose, chaotic and frenetic with some animation and camera issues. The driving is wobbly and wild in all but the best handling cars. This ok in the open desert, but trouble in tight canyons and murderous for city driving. Of course, one of the key races takes place in a narrow death track in the city. It should be a mess, and, at times, it is. Most of the time, it’s just fun. You might be tearing through a camp to secure some supplies needed for a local stronghold. You’re running out of water and are beaten up. You grab the supplies and run out of the camp. Just as you jump in the car, a bunch of scavengers arrive in a cloud of dust. While you peel out, jumpers leap on your car trying to punch or stab you. You fling them off by slamming into the lead car pushing them into the side of the ravine as the bodies fly. You quick aim your harpoon at the front tire of the second. A moment later the tire is flying and the car disabled. The third car swings around in front of you. Right as you start to line up a nitrous powered ram ram into their rear bumper, they start dropping mines. Crap! You avoid the first but slam into the second. The engine is smoking. A quick shotgun blast blows their minelayer’s rear tire, spinning them out. You hit the nitrous anyway to create some space. Then you see your escape, there’s a jump across the left ditch just ahead. You swing wide to line up the jump, one more quick boost and you soar gracefully through the air while your pursuit spins out or plunges into the depths. It’s that fun level that sets the game apart. Everything about Mad Max screams mediocre sandbox game. Except the fun level. That’s what raises Max above the sum of its parts. It’s not for everyone, but you probably know if it’s something that would interest you. It’s worth the risk if that’s you. Even better if you can find it on one of the great sales it’s already been on. Recommended. This is a clear answer to those calling for more original Zen tables. There are table shots at the link. I’ll post some impressions after I play them. How loathsome are hackers? Even when they’re not directly attacking my site, they exploit code for any vulnerablities. Any code base not actively being supported is considered too dangerous to use. So apparently my previous blog theme used some PHP code calls restricted to version 5.2. So when my host stopped providing support for 5.2, I had to upgrade which broke the site. As you can see, we’re back up after a fashion. I’ll be tweaking things to get them working and looking the way I want. Let me know if you experience any problems. I might be experimenting with a few more themes. Don’t panic if things look weird temporarily, but do let me know if you find anything that’s broken. Thank you for your patience. I hope to get back to regular updates shortly.